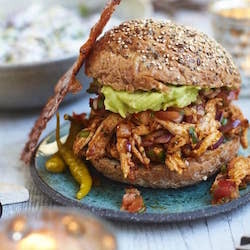 To help you make the most of your Christmas day leftovers we have put together our favourite dishes that will surprise and delight you, your family and your guests. 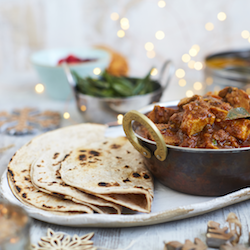 A post Christmas classic and a great way to use the leftovers, but why not try it on any night of the year! 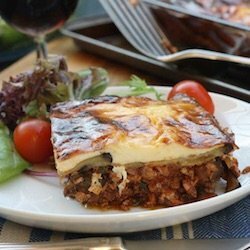 A twist on this Italian favourite. 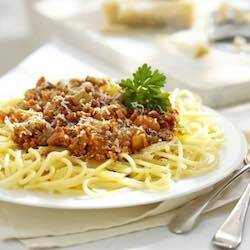 A rich Bolognese sauce combined with turkey mince and fresh pasta. 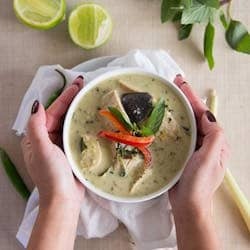 There is nothing to be afraid of here, Thai Green Curry is simple and quick to make, serve it with sticky jasmine rice. 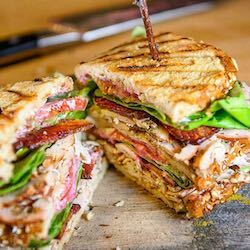 There is something about a Turkey Club Sandwich that just makes it the best sandwich out there. 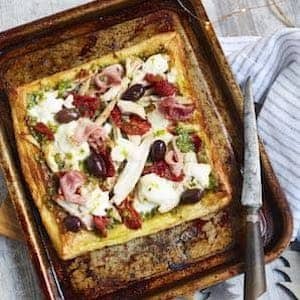 Everyone loves a pizza and this recipe is sure to delight. 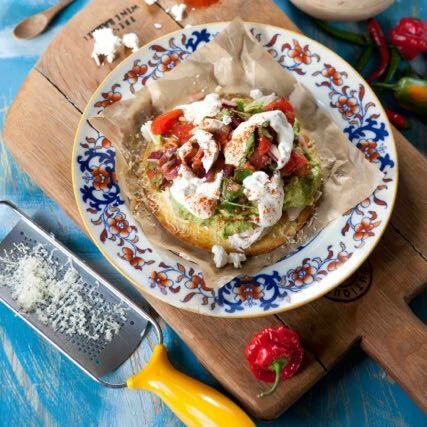 A light puff base with a topping of turkey, parma ham and roasted red pepper. 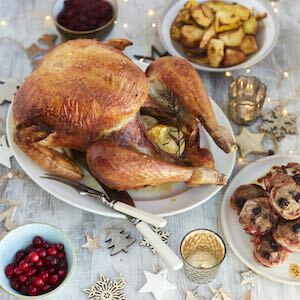 This is a beautiful recipe especially created by TV chef Rachel Green designed to bring out the full flavours of your turkey. 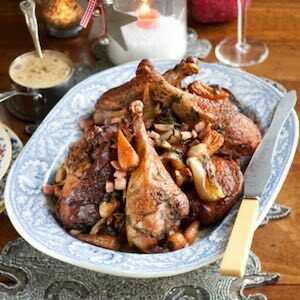 This Rachel Green recipe, takes the rich, dark meat of the turkey legs to another level. 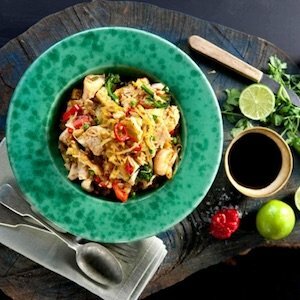 Nasi Goreng literally means fried rice, Rachel Green has taken this fragrant Indonesian dish and created a version just for you. 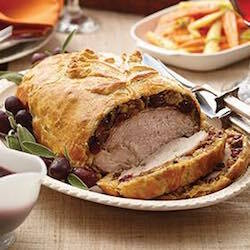 A true winter warmer! 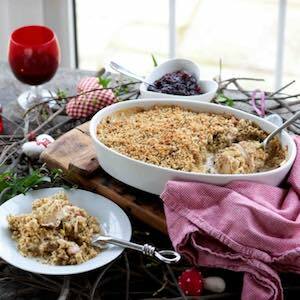 This delicious savoury crumble is a wonderful way to use up leftover turkey. 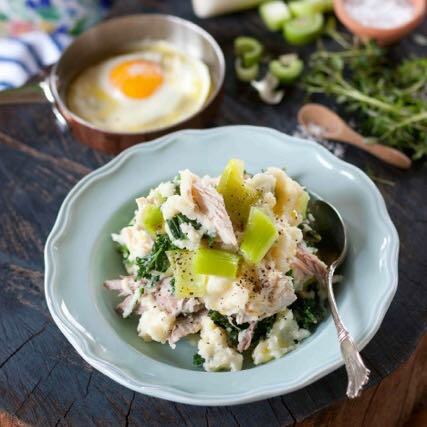 A delicious variation of this traditional Irish. A hearty winter warmer topped with a fried egg. 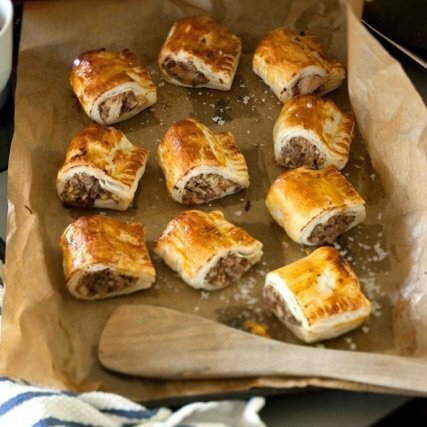 Sausage rolls are a sure-fire winner, and you can’t beat them when served hot straight out of the oven. 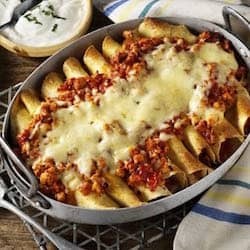 This authentic Mexican turkey dish brings together a beautiful range of mouthwatering herbs and spices. 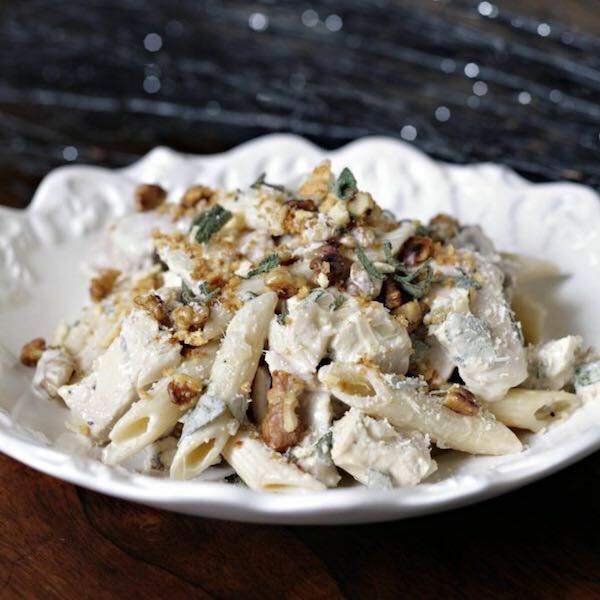 A perfect pasta dish with a zesty flavour. 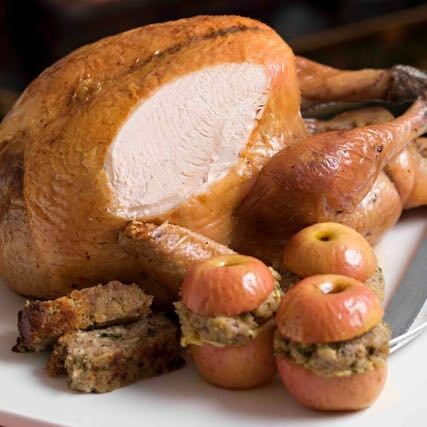 A great way to use the last of your left over Golden Turkey.